Surgoinsville: Garnet Allen, age 95, of Surgoinsville, died Friday, March 15, 2019 at Holston Valley Medical Center following an extended illness. 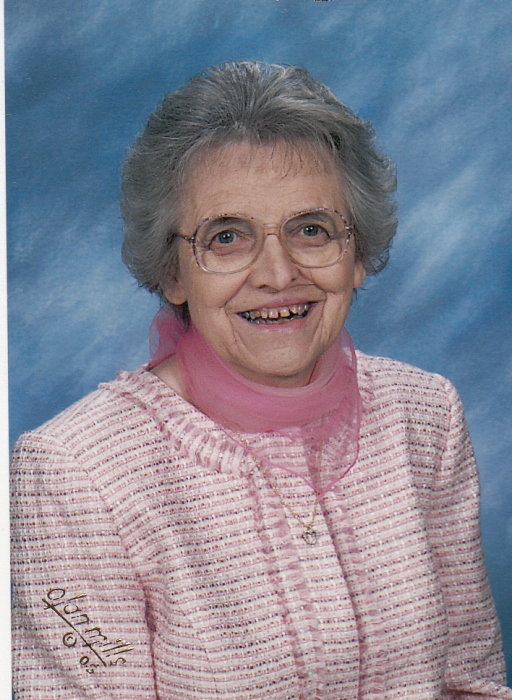 She was a member of Surgoinsville First United Methodist Church. She retired from the Hawkins County School System after 40 years of service. She was preceded in death by her parents, Albert and Libbie Fields Allen, sisters, Sidney Miller and Naomi Allen; brother, Dale Allen and sister-in-law, Carrie Lee Allen. Survivors include nieces, Libbie Jester and husband, Charlie and Lisa Chase, and husband, Dan; great nephews, Jacob Jester, Adam Chase, Miles Chase and wife, Mary and great niece Shannon Jester Thieken and husband, Max and their son Bo (Great Great nephew). Other survivors are Jerry and Shirley Bledsoe, with whom she shared the last of her remaining years, residing in their home, sharing love and friendship with their extended family. Visitation hours will be 12:00 Noon to 2:00 P.M. Monday, March 18, 2019 at Broome Funeral Home, Rogersville. Funeral service will be conducted at 2:00 P.M. Monday in the funeral home chapel with Rev. Caleb Frazier officiating. Burial will follow in Highland Cemetery. Broome Funeral Home, Rogersville is honored to serve the Allen family.